Quality-built in Villa Turicum! 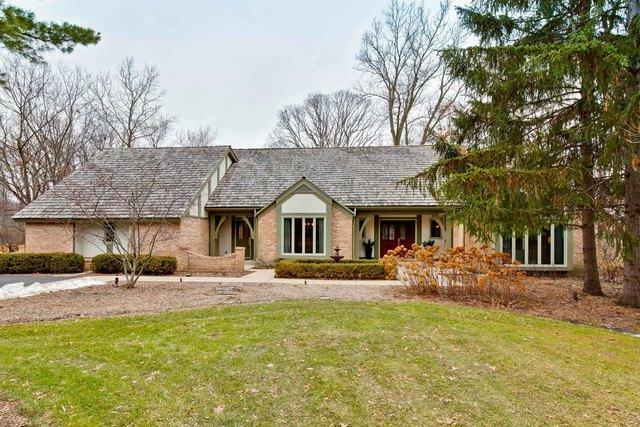 East Lake Forest home sited on nearly an acre of grounds bordered by a stunning ravine. 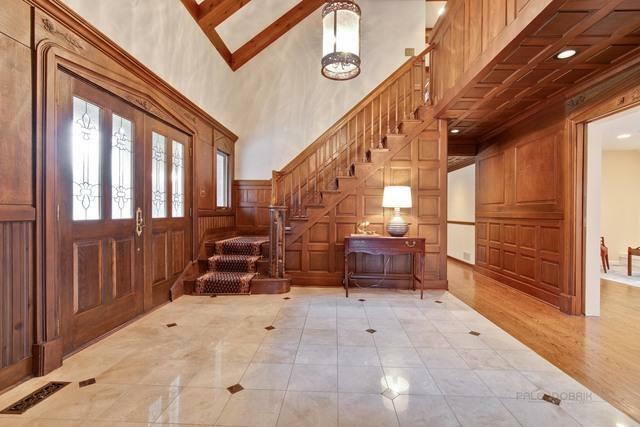 Surrounded by nature, this brick and stucco home welcomes you through an impressive foyer with marble flooring and rich wood paneling. Oak hardwood floors on the first and second levels. 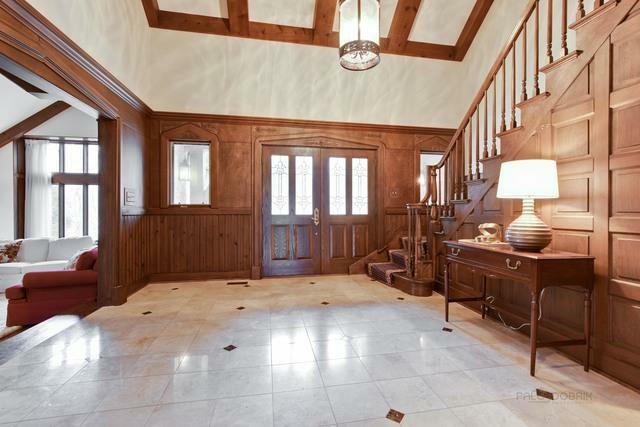 Dramatic formal living room w/beamed cathedral ceiling and wood burning fireplace. Formal dining room w/floor-to-ceiling windows and butler's pantry. Large open family room. Kitchen has white cabinets, granite counters and stainless appliances. Enjoy informal dinners in the kitchen eating area, on the rear deck or brick patio. Full bathroom AND powder room on the 1st floor. Four roomy bedrooms on the 2nd level with lovely large master suite (fab closets). Roomy finished basement. 3-car garage opens into a huge laundry/mud room. 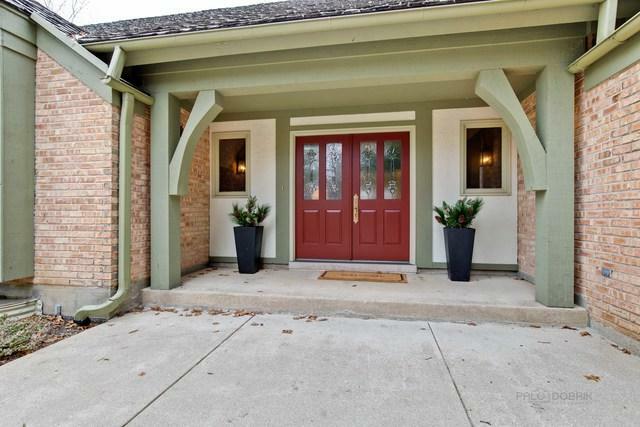 Understated, elegant, comfortable and within walking distance to Metra, Lake Michigan and bike/walking trails! This home checks all of the boxes on your list!